BORN TO MOVE LIKE AN AVENGER! 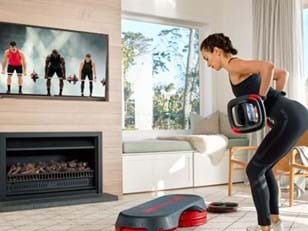 The worlds of fitness and entertainment have teamed up to make the planet a little fitter for kids. With a global epidemic of childhood inactivity and obesity, one of the pressing challenges of our time is how to inspire and motivate young people to get physical. 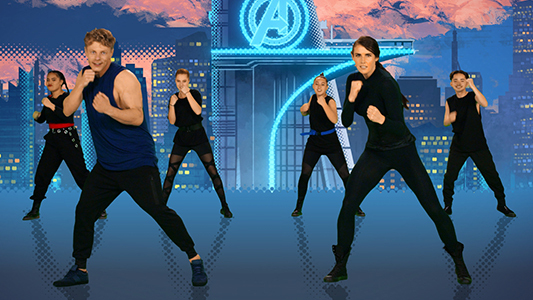 Well, help just arrived in the form of The Avengers, Marvel’s blockbuster super hero characters, who have joined forces with the creators of Les Mills’ BORN TO MOVE™ children’s programming to make a difference. 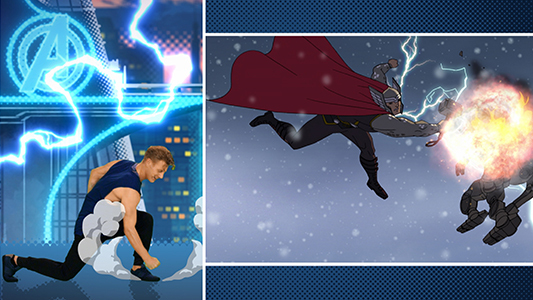 The result is a specially created five-minute workout for kids, “Move Like The Avengers”, featuring Marvel characters Thor and Black Widow – played by Bas Hollander and Diana Archer Mills from Les Mills – leading a fully choreographed exercise routine incorporating live action, animated graphics, sound effects and cool music. Watch the “Move Like The Avengers” workout here. 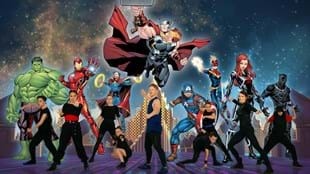 Timed ahead of the release of Marvel Studios' Avengers: Endgame (in cinemas from April 26), “Move Like The Avengers” is an action-packed combat-themed routine designed specifically for children aged 8 to 12. Helping young people to fall in love with fitness is the main goal of BORN TO MOVE. 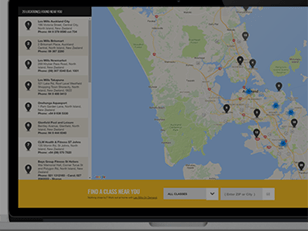 By harnessing the proven excitement of Marvel’s Avengers characters the free workout will appeal not only to kids themselves, but to parents and teachers wanting to inspire and motivate their families and students. Only one in four adolescents gets the recommended amount of daily physical activity. 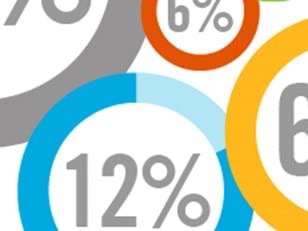 Young people aged 8–18 spend an average of 7.5 hours a day using entertainment media. More than 200 million school-age children are overweight; 40 million are obese. Today’s children may be the first generation to have a shorter lifespan than their parents. You can learn more about BORN TO MOVE here.